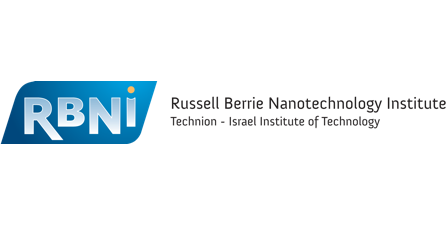 2013 - 2017 - Director, National Center of Excellence (I-Core) “Physical Approaches to Quantifying Dynamical Processes in Living Systems”, Israeli Science Foundation (ISF). 2012 - 2017 - Spokesperson and Co-PI of the German-Israeli Helmholtz Research School SignGene. 2004 - 2016 Review panel member, NIH/NHGRI, Technology Development for Genome Sequencing, USA.